Microsoft announced today that it's joining Movies Anywhere, the digital locker system for movies supported by five major studios. 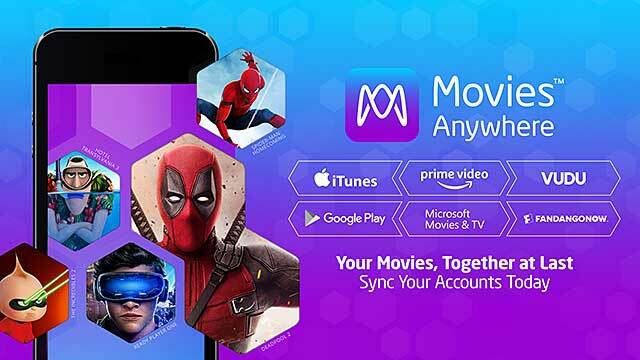 Microsoft is merging its Movies & TV cloud storage system with Movies Anywhere, letting its customers create one online movie collection and view it on a range of Apple, Android, now Microsoft devices. 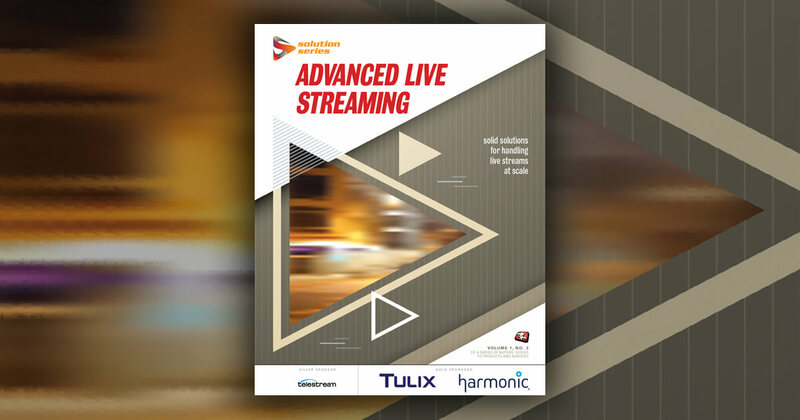 Movies Anywhere first debuted as Disney Movies Anywhere in 2014, but became a more useful digital locker system when it rebranded in 2017 and gained the support of four other movies studios and four retailers. 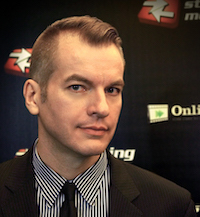 Its purpose is to bolster movie and TV show purchases by letting shoppers view their collection on a range of devices. 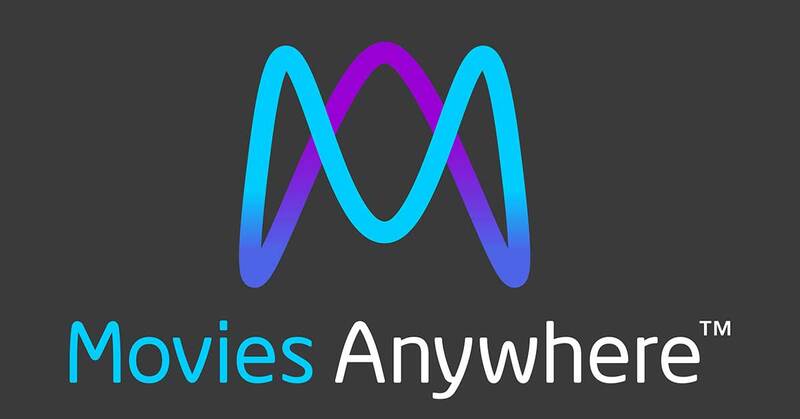 Movies Anywhere now contains a library of 7,500 movies, and is supported by Sony Pictures Entertainment, Twentieth Century Fox Film, Universal Pictures, The Walt Disney Studios, and Warner Bros. It's also supported by the digital retailers iTunes, Amazon Prime Video, Vudu, Google Play, Microsoft Movies & TV, and FandangoNow. As a new customer bonus, consumers who sync their Movies Anywhere account with Microsoft or another participating digital retailer by August 28th will get "X-Men: Days of Future Past" added to their online collection. Movies Anywhere is also offering an exclusive behind-the-scenes feature from "Deadpool 2" called "Until Your Face Hurts: Alt Takes." If this news sounds familiar, it's because Microsoft accidentally posted it yesterday, as Variety notes, only to quickly pull it down. Parents rejoice as Disney debuts a service that keeps track of purchased titles and makes them available for online streaming and downloading.